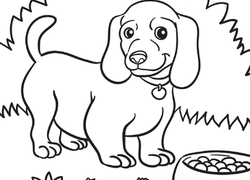 Animal worksheets are a sure way to get your kindergartener pumped for learning. Celebrate a birthday with the birthday giraffe or birthday elephant, practise number recognition with colour by number pages, and even page cut-out bracelets! 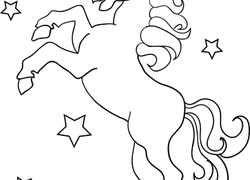 These coloring worksheets will make your kid as wise as an owl in no time! 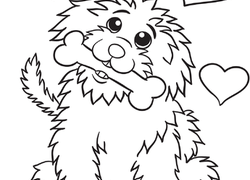 Celebrate Valentine's Day with this cute coloring page with a lion and his heart-shaped mane. 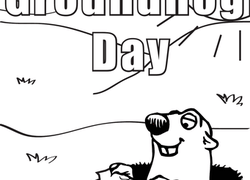 This cute cartoon pig is in the Valentine's Day spirit. Are you? 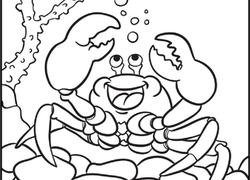 Not all crabs are crabby! 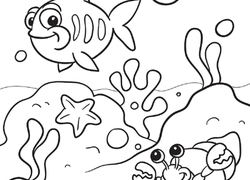 The crab on this coloring page seems to be having a great time as he plays with bubbles under the sea.